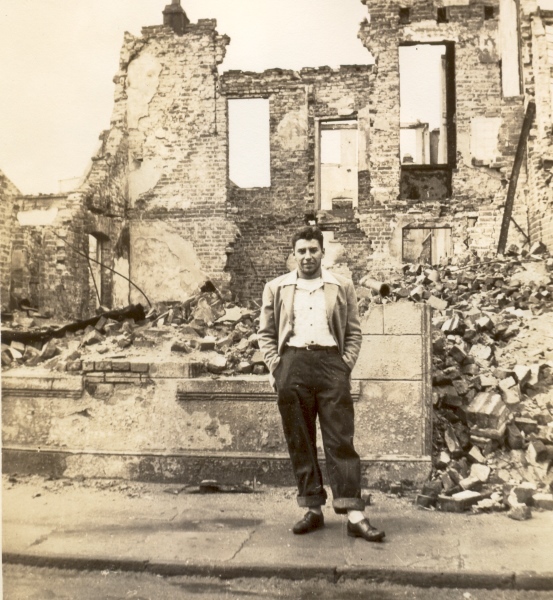 Roger Ingold experiences war-torn Bremen, Germany. July 1946. Photo courtesy of Roger Ingold.